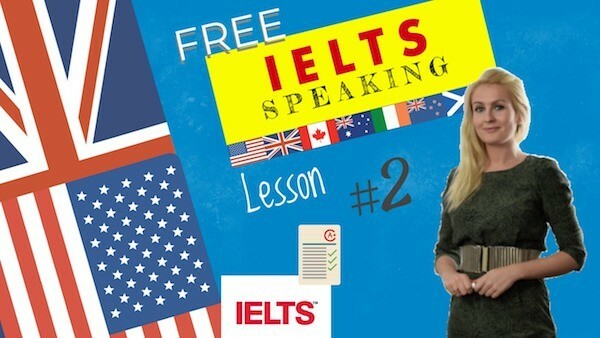 HomeIELTSA review of the ielts speaking topics part 1 2 3. 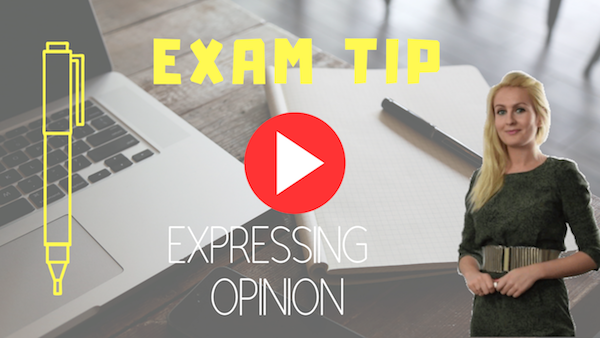 Today’s ielts speaking topics part 1 2 3 is all about travel. Yes, definitely! I love visiting places in the world, anywhere from famous historical monuments to tropical islands, variety is the spice of life. It’s what travel is all about discovering new cultures and exploring new places. Are there many tourists visiting your country? A couple of years ago I went on a holiday to Rome with a friend… it is a very popular tourist destination, since it has various places of interest, such as ancient museums and monuments… It has been very important at different times in history.That’s why there are always hordes of tourists… So we decided to go out of season in the spring… As expected, the weather was great, and fortunately we did not waste any time at the hotel… it was a memorable holiday … we enjoyed breathtaking views from a helicopter ride and dined in wonderful family run trattorias. I would certainly recommend visiting Rome, it is a picturesque city steeped in history. Why do you think tourism is so developed now? Well, I think the main reason is because it is a lot easier cheaper to travel nowadays… charter flights and now cheap airlines like Ryan Air have made travel possible for everybody.There are youth hostels all around the world, and with Air b and B and booking sites like Edreams so you don’t need to spend much money on the travelling. With the internet, you can book a trip in no time and with reviews you can be sure of what to expect. How do people choose their destination? There are a lot of ways. There are so many blogs you can read, For instance, ten best mediterranean beaches, or the ten best yacht charter, the choice is endless… Or you can visit different travel agencies online for more advice. What kind of transport do you prefer on holidays? Why? It all depends… If I could I would go everywhere by boat but I haven’t got the time so I usually reach my holiday destination by plane because it is the fastest and the least dangerous way to travel. However, flying can be a bit uncomfortable to say the least… In some countries it is nice to travel by train from time to time… I hire a car sometimes but I would never think of driving a long way. Do you prefer travelling alone or in tour groups? Why? I definitely prefer travelling alone because I like to plan the trip by myself… A guided tour is good because you can fit such a lot in a short period of time … So if you are in Spain and, say, you want to spend an extra hour at the palace in Granada, you simply cannot do that with a group tour… independent travel is good because. That way I get to see and do exactly what I want and spend as much time as I want at various stops however i have not the experience of tour operators who pack the maximum into a short time. There are (Verb +ing form, adjectives…) ….. in both photographs. Both of them have got…. in them. This photo was taken during the day whereas / while the other photo was taken at night. The thing I like the best is …. 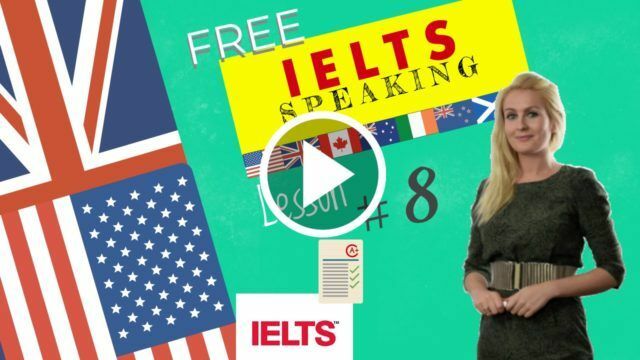 Recommended Grammar Videos for the ielts speaking topics part 1 2 3 of the exam paper.